You may be wondering, “What in the world is ‘creative avoidance?’” It is one of my secrets. It is an essential component in coping with this chaotic world we live in. However, it is a secret that needs to be shared. Let me give you a little background to help you understand more of this concept. One of my favorite things to do is to play the piano. At the age of five, I began to take lessons and immediately fell in love with the instrument. I quickly learned the notes and was blessed with two inspiring teachers that nurtured my love and passion for the black and white keys. I learned to feel the music. Music not only came to life for me, but it allowed others to feel and experience the emotion that music brings. I quickly realized that playing the piano was a huge stress releaser and anxiety reducer. As I played, I could use that time to process and work through concerns and frustrations. As my fingers moved, my mind would open, and I would feel the well inside me begin to fill. My husband recalls a time after we had an argument during the first year of our marriage. He knew I was still frustrated, because he could hear Rachmaninoff’s “Prelude in C Minor” being angrily and passionately pounded in the other room. Within 20 minutes, the mood had fortunately changed dramatically with a few selections of Chopin resonating through our 2-bedroom apartment. Relief set in as these love songs communicated that he was now out of the doghouse and was forgiven. When I made time to play, I was more patient with those around me and had the ability to perform my tasks at hand more effectively. 10 years later, the responsibilities are now even greater. With two children, a husband, and running a business, I have very little time for myself. I know I am not alone in feeling like every ounce of time and energy I have is called for. I find myself more than ever yearning for that break from it all. I needed that time to turn inward, get grounded, and experience the euphoria that comes from stepping away. Thus, my token phase of “creative avoidance” was born. These times of “creative avoidance” became essential. Even a short 15-minute session would help. The definition of “creative avoidance”: To participate in a creativity-centered activity for a short period of time in order to deliberately avoid the stressors of life. 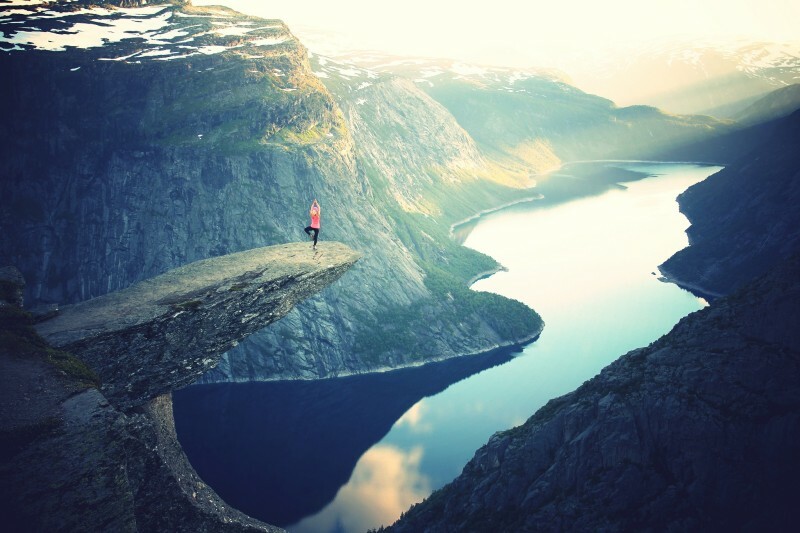 The result of “creative avoidance”: By taking some time away and using our creativity, we are able to unwind, release stress, and experience joy in creating. Because we are all blessed with different talents, various forms of creativity speak to us. Your “creative avoidance” could be very different than mine. Whatever it may be, find a few things that get your creativity going that give you that time to fuel your inner creative and give you more energy to keep on going! Need some ideas? Here’s some to help you get started. I am fortunate enough to be creative constantly within my realm of work. From designing print work, creating brands, programming, or writing a blog article, I am constantly creating. I am proud to be a creative individual. I am most happy when I am creative. It is something that is in me, and I strongly believe that it is something that is in each one of us is. We have all been blessed with the ability to create. It is essential that we allow ourselves time to put down the list, leave the messy kitchen, turn off the smartphone, and experience some good, ol’ creative avoidance! After you’ve had that time away, you will feel more renewed and more capable to – once again – take on the giants that we battle in and out every day. 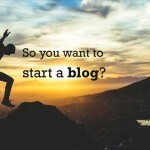 « Previous Story So you want to start a blog? Copyright © 2015. Utah Creative. All Rights Reserved.